If you’ve never had a chemical peel before, you’ve most definitely heard about it. With all the amazing benefits a chemical has to offer, it is no wonder many choose this treatment to improve the appearance of their skin. The treatment itself can seem confusing and lots of questions may arise, which is why it's important to educate yourself before making your decision. 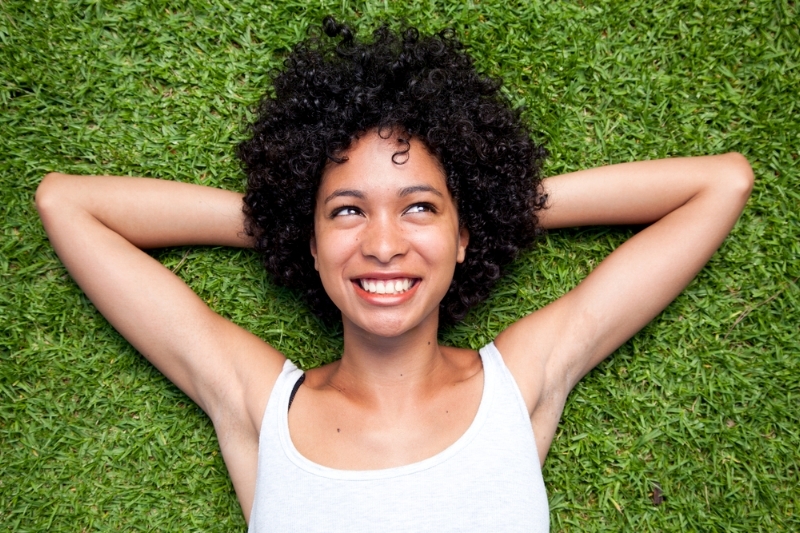 What should you expect after your chemical peel? After your treatment is complete, you will experience an effect similar to a sunburn, but not to worry, that’s completely normal. At first you will be red, which very quickly turns to scaling and then the peeling process begins. This process usually lasts for a maximum of seven days, so very fast turn-around time. Depending on the results you have agreed to with one of our skincare specialists, a mild peel may be done once every four weeks until you get the look you have requested. Depending on how deep your peel is, you should expect swelling and blisters that may take around seven to 14 days to peel off. This medium depth of a chemical peel may be repeated in six months’ time or more depending on how your skin reacted to the treatment and the results you are after. Of course, you will need to protect your skin by avoiding the sun for a few months as your new skin will be very sensitive to the sun rays. You may need to pile on your sunscreen and wear hats when the sun is the highest in the sky. 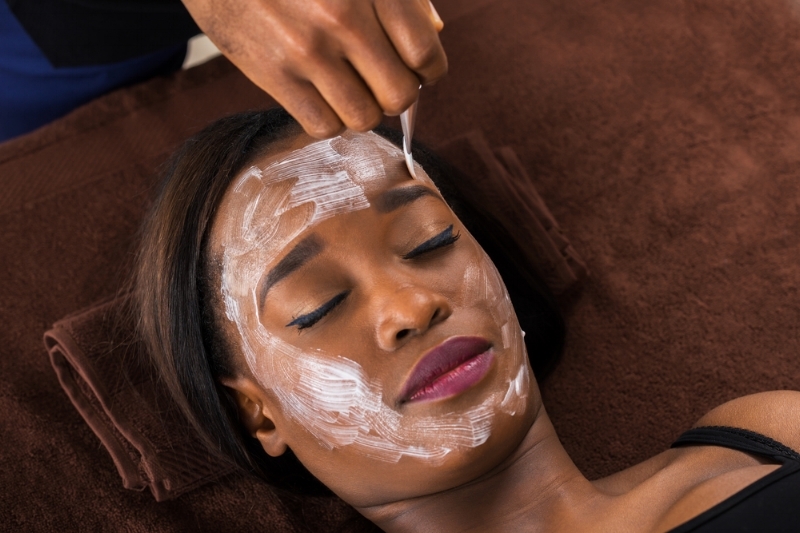 We all have very different skin types, so what may work for someone else, may not work for you, which is why you must be prepared for possible complications after a chemical peel. 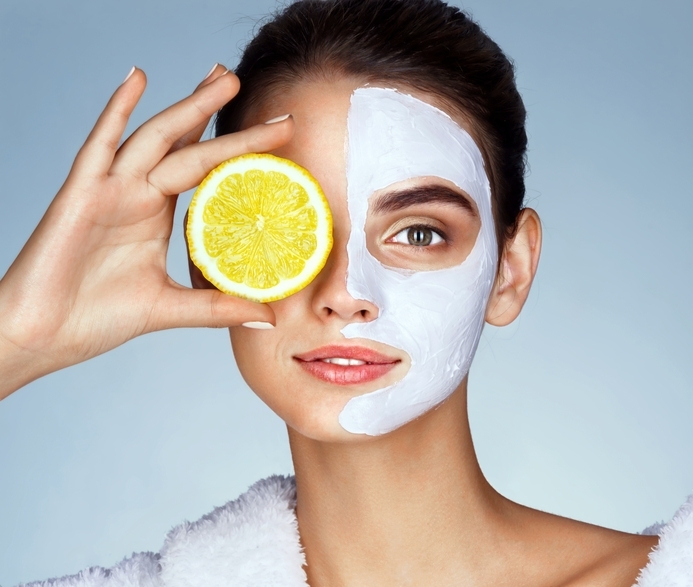 Some chemical peels may result in a change in the colour of your skin. 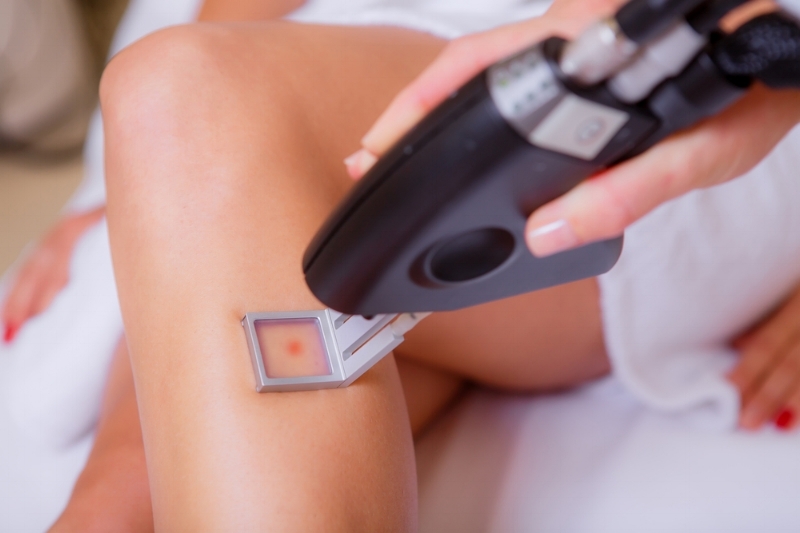 This may be due to a few factors, which may include pregnancy after the treatment, family history of discolouration in your skin or even the type of birth control you’re taking and how it affects your body. With all the possibilities of complications after a treatment you’ll be glad to know that extra care is always taken when approaching this method a chemical peel treatment. There are indeed certain areas on the face that may result in low risk scarring, but if this does happen, it can be easily rectified. Please book in a consultation for a full skin review before booking or agreeing to any chemical peels. The more you know, the better. To find out more about our chemical peel, please give us a call on 0208-675-6382 to find out more or email us at info@radiancesclc.co.uk and we will give you a call back.